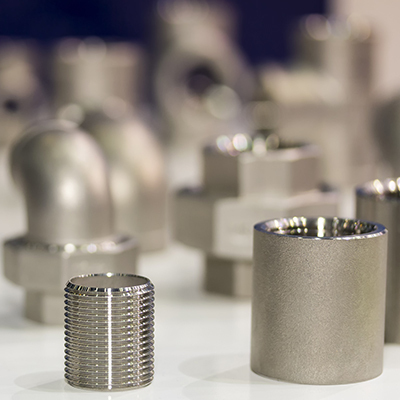 We provide CNC, miling, turning and grinding parts with any precision for diameter and tolerance level to meet the finest machining requirements. Asian Electronics 1988 Ltd has pioneer manufacturing capabilities to provide wide range of machine parts and components. We would be more than pleased if you could provide specific dimensions for CNC, miling, turning and grinding parts. Let’s discuss and get started. Preferably, share 2D and /or 3D drawings for our reference to get a better insight into project requirements. 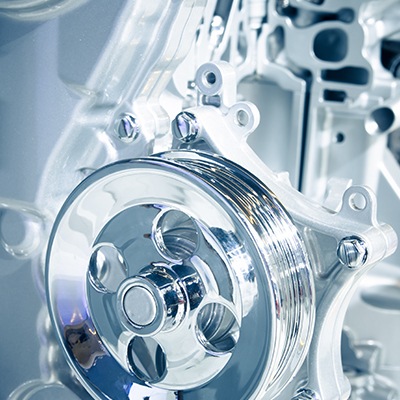 Our highly qualified and experienced engineers will take a closer look to determine the viability before approving. 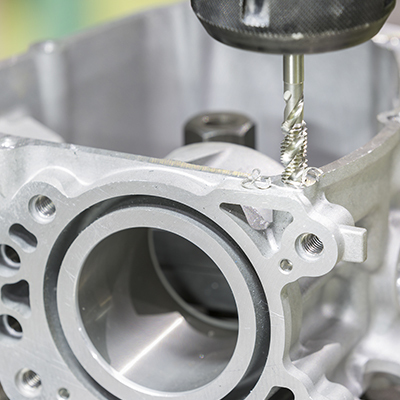 CNC Milling & Turning CNC milling and turning allow multiple functions to be performed simultaneously as the metal part moves. It tapers off the unwarranted edge or part and shapes it into the desired form in the fastest possible speed with maximum level of repeatability and precision. Precision Grinding Our precision grinding operations allow the surface to be tapered to reduce its diameter. It reduces the rough edges and smoothens the hard mental surface to add more finish. 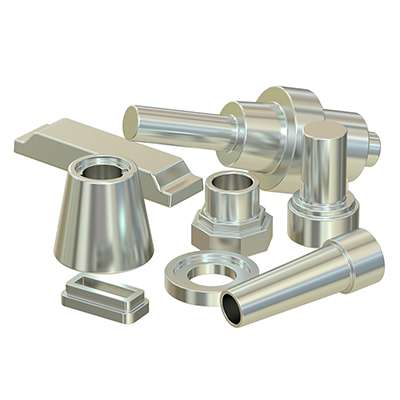 We understand that every industrial client can have different requirement for CNC, milling, turning, and Grinding parts. For every complex part seeking highest level of tolerance, our equipments adjust with different variety of manufacturing metals and alloys. There could be some delay in delivery depending on the complexity level of manufacturing. However, be assured of best customer services with our ingenious engineering team. With excellence as our prime motive, our engineers take painstaking efforts to convert your 2D and 3D diagrams into a reality. Each and every part is marked with promised high quality and durability to sustain rough and tough external conditions for years. Our quality checks are in strict adherence to the ISO 9001 system. Place an order, as per your needs, to get the delivery at your designated address and within permissible time in China. Meet our happy and satisfied customers to entrust Asian Electronics 1988 Ltd. Please give us a call or WhatsApp on +86-755-8280575 or write to us on sales@asianelectronicsltd.com to get free quotes on CNC, milling, turning, and Grinding parts in China.